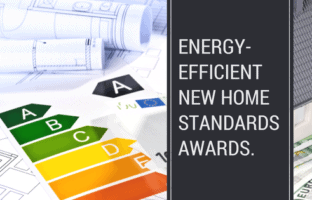 Our award-winning interior design team is your exclusive resource for making the final selections for your home. 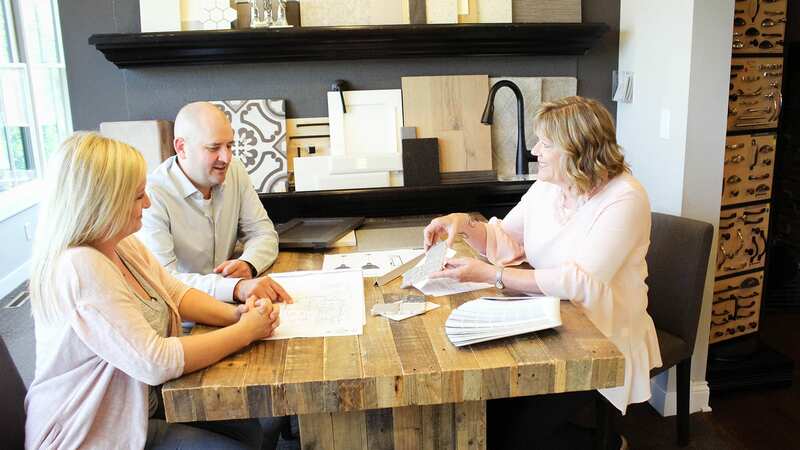 Count on their years of industry experience to help you create the home of your dreams. 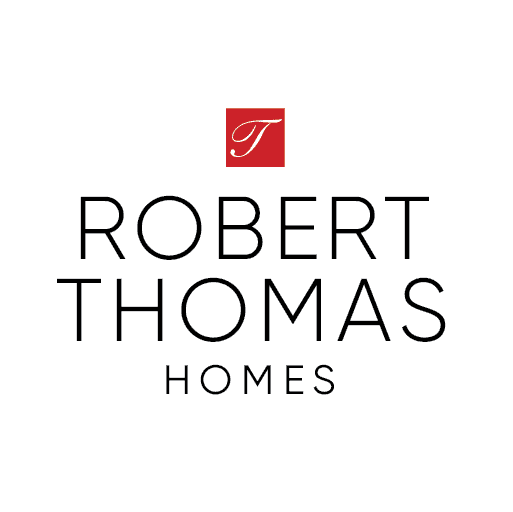 Learn more about the Robert Thomas Homes design team! 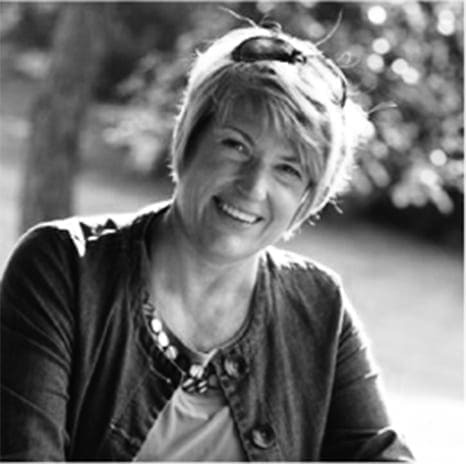 Gail enjoys assisting her clients in creating well-designed living spaces that reflect their personality and budget. She believes her clients should enjoy the entire process of creating their new living environment. 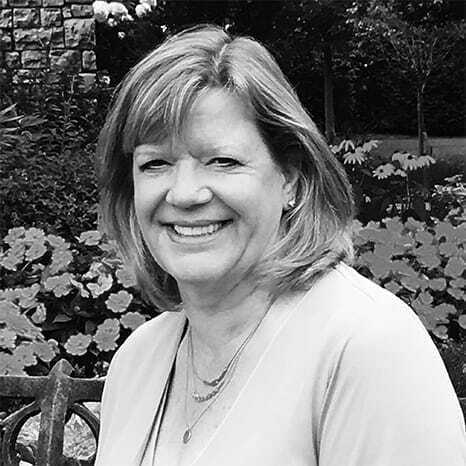 Gail graduated from the University of Minnesota and is a member of the American Society of Interior Design (ASID) and the National Kitchen & Bath Association (NKBA). 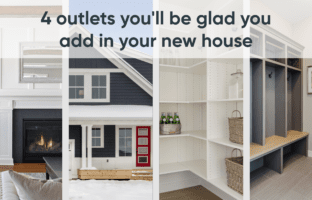 Janelle takes a consultative approach in creating homes suited for each client, understanding their needs and priorities, and recommending the selections. 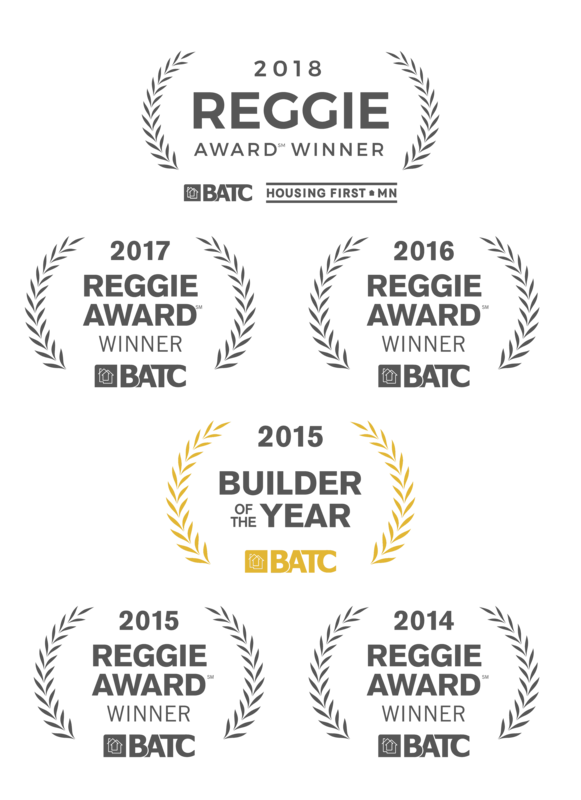 She holds a National Merchandising Award from the National Association of Home Builders in addition to many local awards for her design work. Janelle graduated from North Dakota State University. 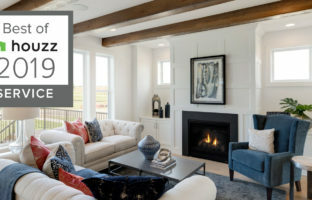 See the heart of the design specification process – the exclusive resource for Robert Thomas Homes buyers. Follow us on social media to see inspiring images, trends, and what other homebuyers are selecting.